Real Estate and Business For Sale! 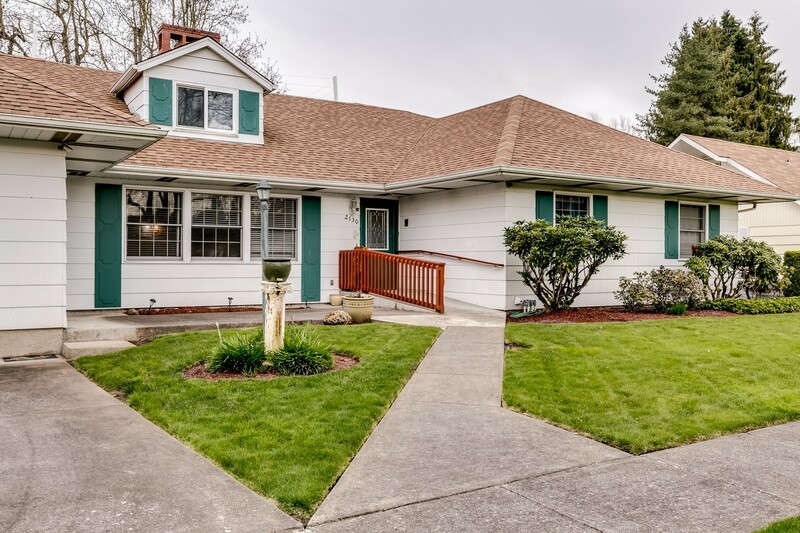 Established and licensed Adult Foster Care (DD) Business includes two adjoining properties in a desirable  North Eugene neighborhood with convenient access to highways, retail, and restaurants. A park like setting adjoins the two properties with private offices, common areas, mature trees and professional landscaping. ** To receive the full package, with financials, please contact the listing broker for a confidentiality agreement. North Eugene - 1 Property is ADA compliant, both are wheel chair accessible and State certified. Transition support for new ownership will be provided. ***Owner must occupy the premises unless there is a license transition to Adult Assisted Living through the State of Oregon.